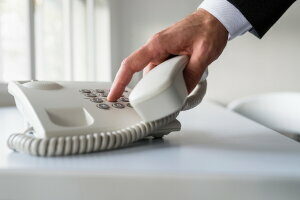 There are two primary types of telephone interviews: impromptu and arranged. An impromptu phone interview is when a company representative (usually a Recruiter) calls you either based on a resume submitted or a resume or profile posted. An arranged interview is when you have a set date and time for the phone interview and tends to be more structured. In either case, there is a standard set of interview questions for which you need to be prepared in advance. The phone interview is typically a screening interview to decide whether it’s worthwhile for the employer (and you) to go on to the next steps in the interviewing process. So while the questions may seem high level, they are primarily designed to screen out candidates. Be prepared in advance so that you are not caught off guard. You have only one opportunity to make a great first impression. Yes, that dreaded interview question that isn’t even a question. It’s often the standard fallback question for inexperienced interviewers. It’s open-ended and often can serve as the opening question in both a phone interview and an in-person interview. Be very specific about what you cover in your answer and only cover material as it relates to the specific job at hand. Tell the interviewer what you have done to prepare yourself to be an ideal candidate for the role. What type of opportunity are you considering? This question is most commonly asked of candidates who have not provided an objective on their resume (hint: you should). This is a clarifying question to gauge whether or not you are seeking the type of role that is being offered by the employer. If you are unclear about the role being offered, simply ask: “Can you tell me more about the role for which you are hiring?” If the role sounds interesting enough to pursue, let the employer know that you are interested in the role. Also note that if what they are offering is not in alignment with your interests, it is best for you (and them) to know in advance before investing more time in mutual pursuit. Are you open to relocation to _____? If you are not presently located in the geography where the job is based, you may be asked if you are open to considering relocation. This is a gating question often asked in the phone interview to determine whether the employer will commit to next steps. Since most people do not indicate on their resume in the objective section whether they are open to specific geos for relocation (hint: you should), the interviewer will often ask that question up front before proceeding. For larger employers, there may be multiple locations available. If you haven’t thought about relocation yet, think about it in advance so that you are prepared to respond. This isn’t a question about your ideal location, it is a question about what you would and would not consider as potential locations, so treat it as such. This is a standard behavioral interview question. You should answer using a S-T-A-R approach: give the Situation or Task, the Action you took and the Results achieved. Using the S-T-A-R approach to answering is the best way to answer interview questions even if you have not specifically been asked a behavioral question. “Let me give you an example…” is a great follow up to reinforce your answer to any interview question. Tell me more about _____. This is a typical resume clarification question. The interviewer wants to know more details about a specific item on your resume. So you need to be ready to dive into the details about any aspect of your education or experience, ideally providing specific behavioral examples. How much do you know about _____? This question can be asked in a variety of formats, but it is essentially a technical question specifically related to the profession. The interviewer is attempting to assess your level of knowledge and understanding about something related to the role. It could be a tool or technology or related to other industry-specific or role-specific knowledge. Be ready to not only answer the question, but also be ready to give a follow-up behavioral example. 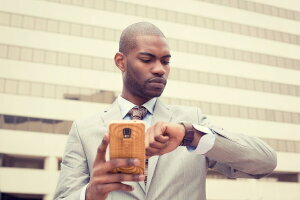 You need to be ready for a phone interview at any time. 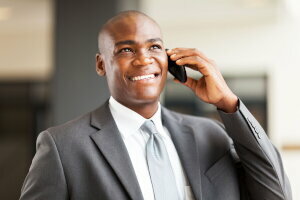 When your mobile phone rings and you don’t recognize the phone number, it could be a call from a potential employer. Remember that nearly every employer connection begins with a phone call. 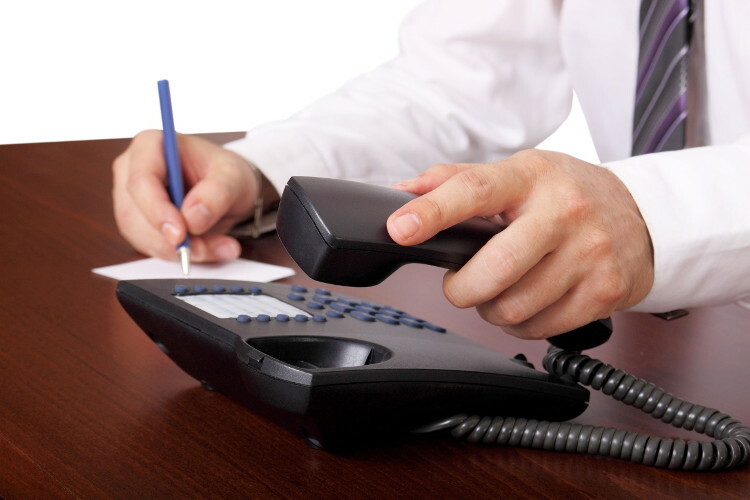 If you are not ready at that time to do a phone interview, you can either answer the call and ask to arrange a later time or simply let it ring through to your voicemail. And make sure your outgoing voicemail message is short and professional. To review more questions you might be asked during your phone interview, take a look at our Fifty Standard Entry Level Interview Questions.